Our Story - Centro de los Derechos del Migrante, Inc. Since its founding, CDM has been driven by its mission to improve the conditions of low-wage workers in the United States. Our story begins in 2004, when Founder and Executive Director Rachel Micah-Jones traveled to Mexico to meet with several of her clients in their home community. Working as a farmworker attorney in rural Florida, Micah-Jones had witnessed the abuse of migrant workers on the job and the powerful threats of retaliation that silenced them. These clients were no exception. When she first spoke with them in a Florida labor camp only a few months before, they had been intimidated, silent. But now, in Mexico, they poured out their stories of oppressive working conditions, waiting hours to speak with her as the daylight faded. It was this experience that formed the idea for CDM: a binational migrant workers’ rights organization that would overcome the border as a barrier to justice. On Labor Day 2005, led by Micah-Jones and a small, but extraordinarily dedicated staff, CDM opened its doors in Zacatecas. Since then, we have met with more than 15,000 migrant workers in 25 states across Mexico to ensure they know their rights before arriving at their workplaces in the US. We have collaborated with workers and allies to recover more than 20 million dollars in unpaid wages, and to establish important legal precedents and policies to protect migrants all along the migrant stream. 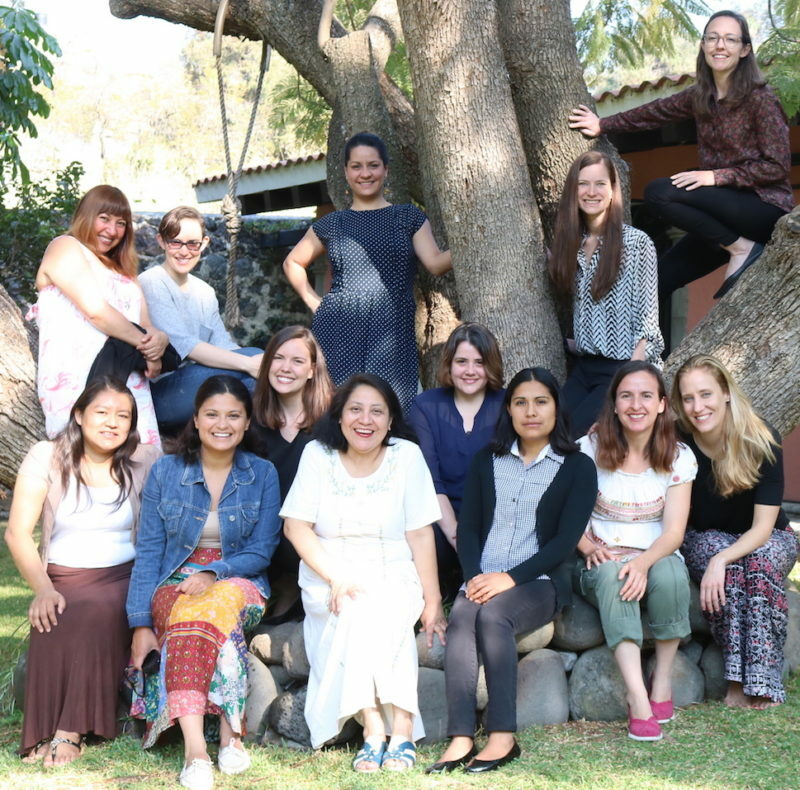 Today, with headquarters in Mexico City, and offices in Juxtlahuaca, Oaxaca and Baltimore, Maryland, CDM has established itself as a powerful, transnational agent of change.